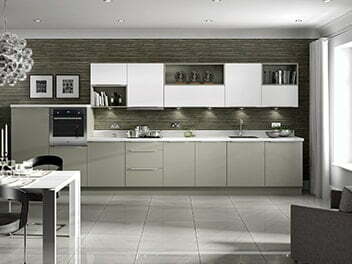 Our range of Traditional Kitchens start from as little as £1,800 fitted. 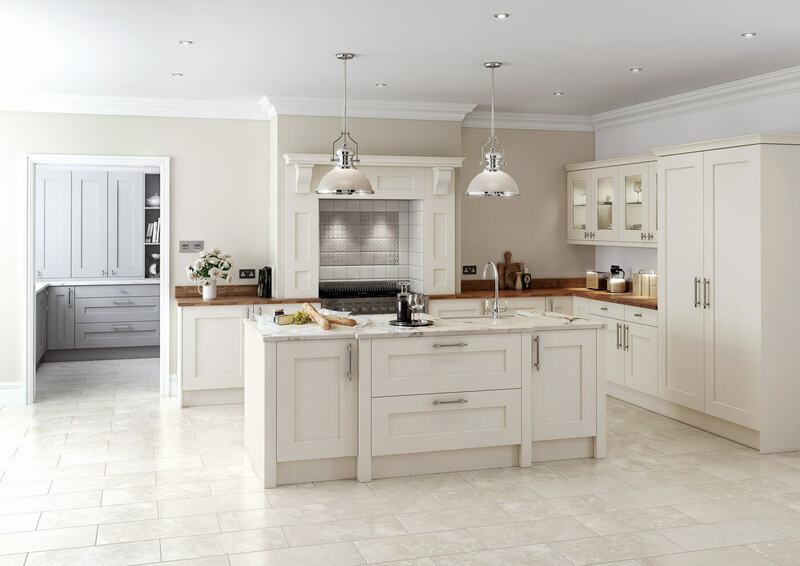 Our range of Traditional Kitchens appeal to those looking for the perfect balance between style and longevity, creating a welcoming feel to the heart of any home. 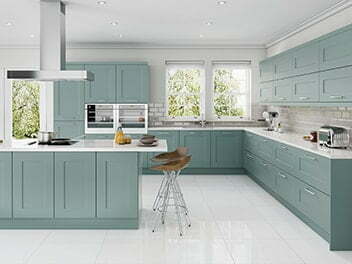 Direct Kitchens of Sheffield, offers an assortment of beautiful Traditional Kitchen designs in a selection of stunning finishes. No matter what you are looking for, we can offer traditional charm to suit every budget, style and desired ambience. With our bespoke fitted kitchens, we can create exactly what you are looking for and a room that is completely unique to your family. 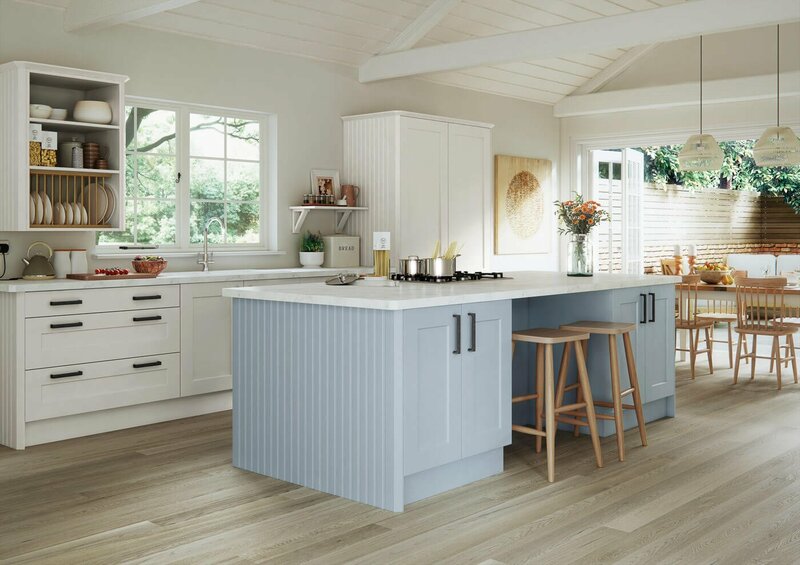 No matter if it’s inviting, bright, contrasting colour you desire or delicate shades, natural oak knots or stylish character grains we have a fitted kitchen just for you. 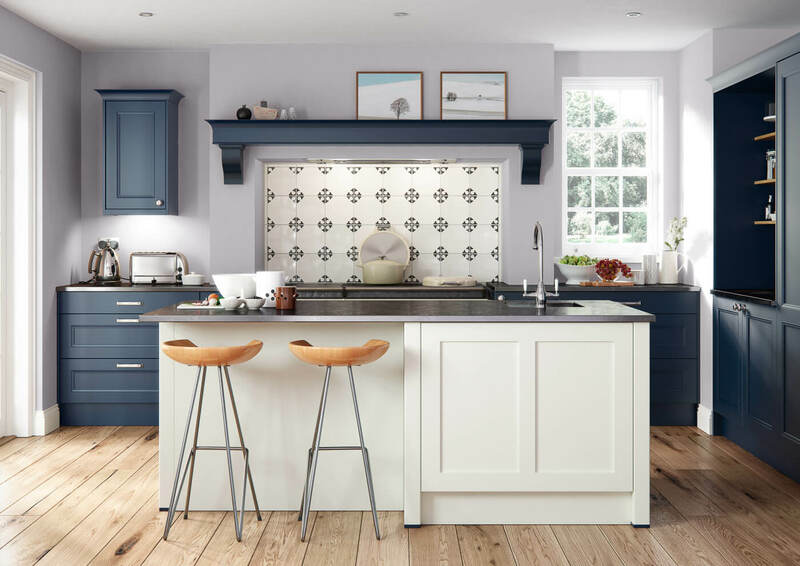 Our Traditional Kitchens have always proven popular as they are comforting, warm and capture the timeless quality of popular designs, such as country style living to modern practicalities. 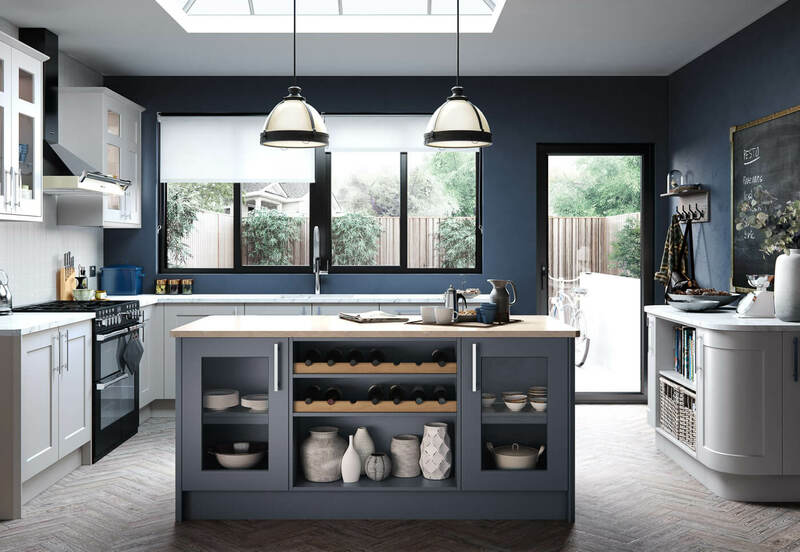 The primary purpose of these fitted kitchens is to create culinary masterpieces, making it common to have appliances, utensils and ingredients on show, adding further character to the room. 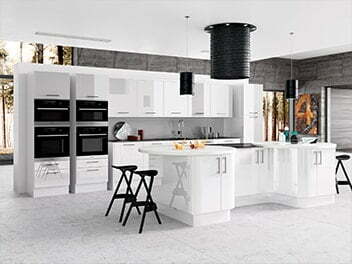 At Direct Kitchens, we work with some of the biggest manufacturers in the kitchen industry including Neff, Stove, Bosch, Rangemaster and Belling to offer you the perfect finishing touches for your new kitchen including integrated ovens, induction cooker hobs, hot taps and extractor fans. As a Which? 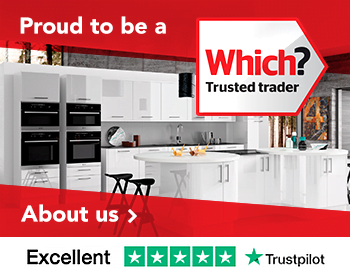 Trusted Trader, you can simply sit back and enjoy choosing your new kitchen knowing you’re in safe hands with Direct Kitchens. As a family run company, our customers are more than just a number to us and we treat every customer as if they are part of our extended household. We endeavour to make the complete buying process as easy as possible for customers. 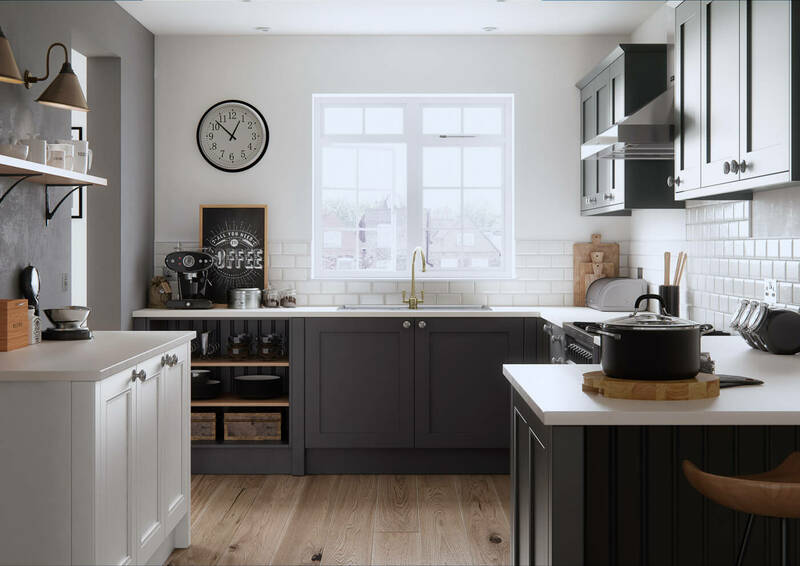 We offer a full project management service; looking after every aspect of your development including organising removal of your existing kitchen, creating stunning visuals, installing your new kitchen and then our aftercare team will follow up on the project. 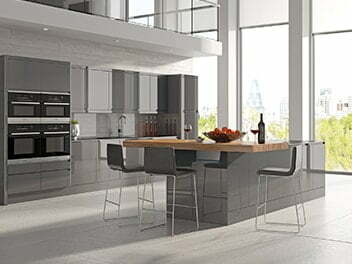 We also work with reputable contractors for painting and decorating, plumbing, construction and electric works if you require additional services to create your new kitchen. 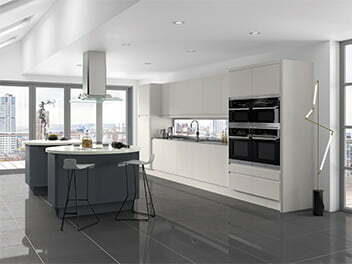 What’s more, every kitchen that we plan, design and install comes with a ten-year guarantee. Our aftercare team in Sheffield is always on hand to ensure you are 100% happy with your home addition and continue to be on hand long after we have finished your project. We can offer a free no obligation quote in the comfort of your own home, that lasts no longer than 30 minutes – we know our customers don’t want an initial consultation to take hours. 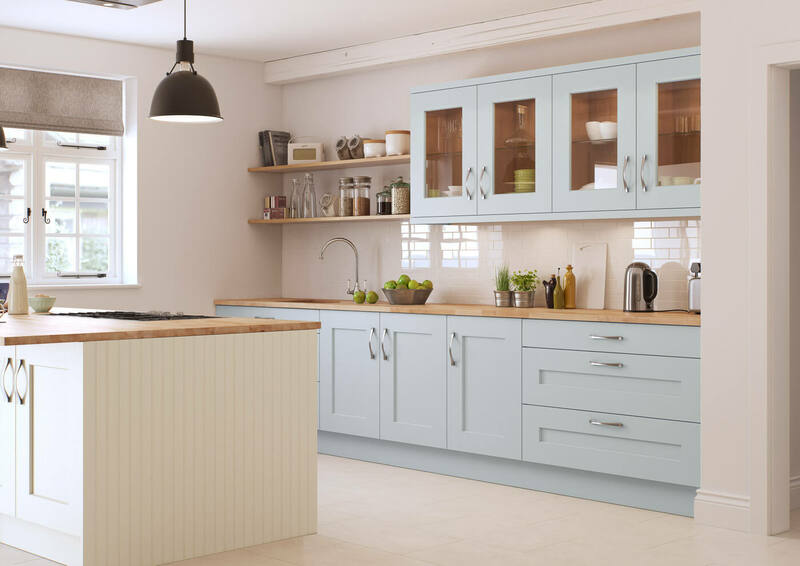 If you’d like to find out more about our Traditional Kitchens, please visit our showroom in Sheffield, give us a call on 0114 240 0158, click here for a free quote or have a look at our social media pages showing previous customers kitchen transformations. 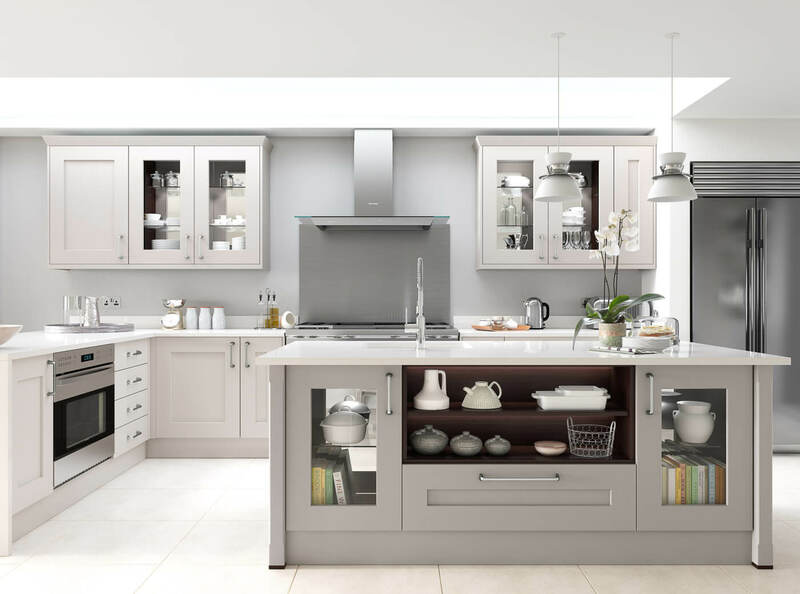 As well as Traditional Kitchens, we also offer Designer Kitchens, Modern Kitchens and Painted kitchen ranges if you are looking for something a little different. 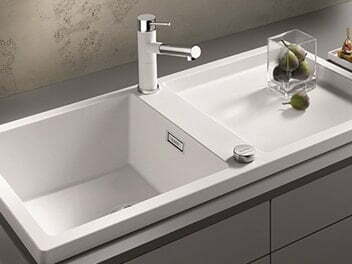 All available in a selection of finishes including matte and gloss and come with a whole host of handle or handless options.